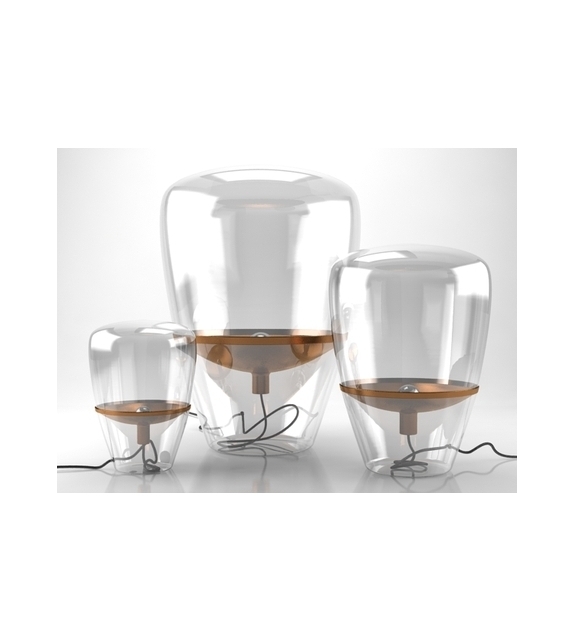 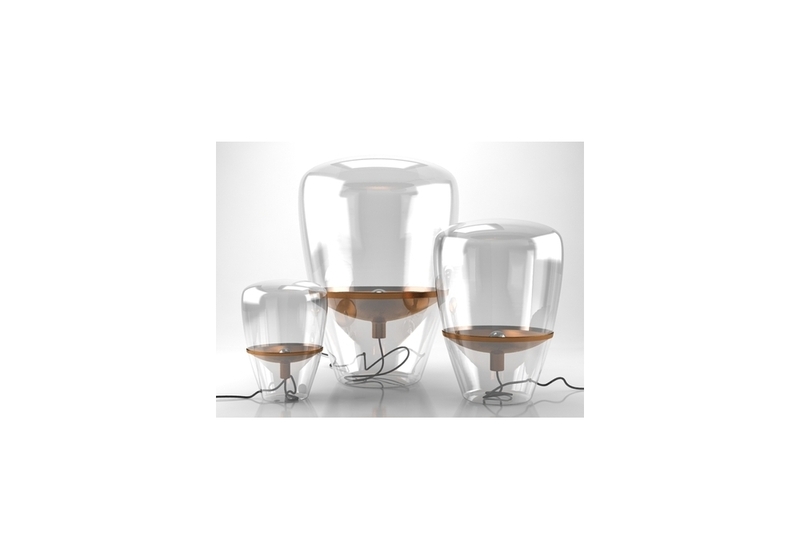 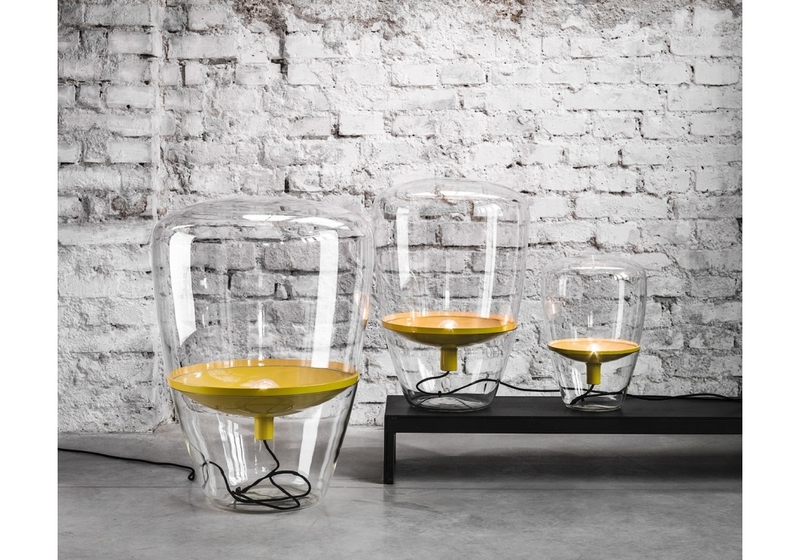 Balloons designed by Dan Yeffet and Lucie Koldova for Brokis is a flloor lamp. 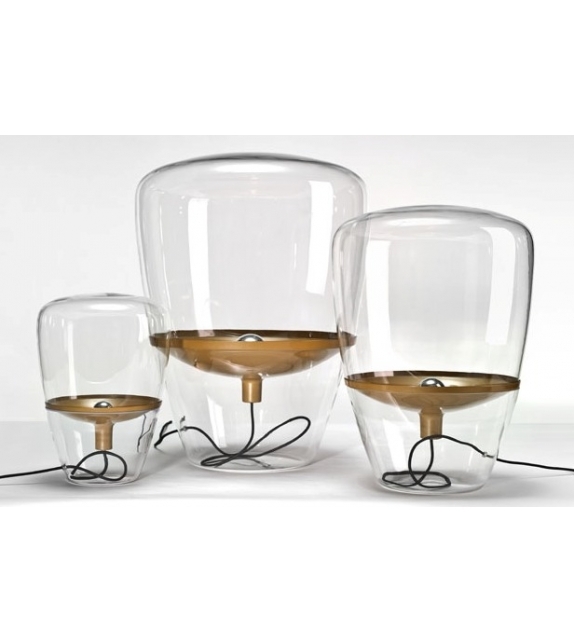 Balloons is a collection of unique and timeless light that are based on an idea of ‘invisible’ volume with a floating reflector. 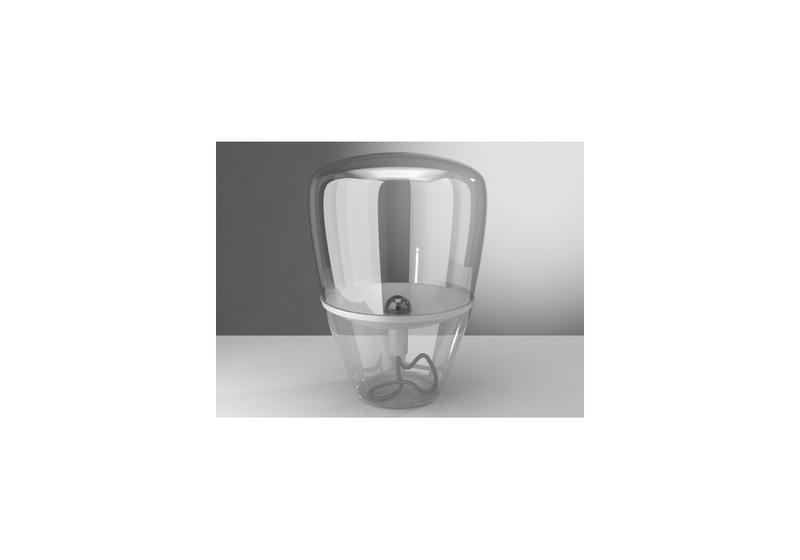 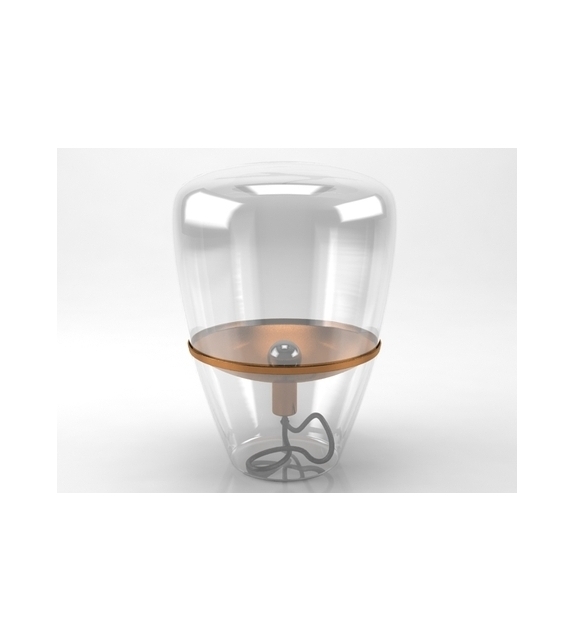 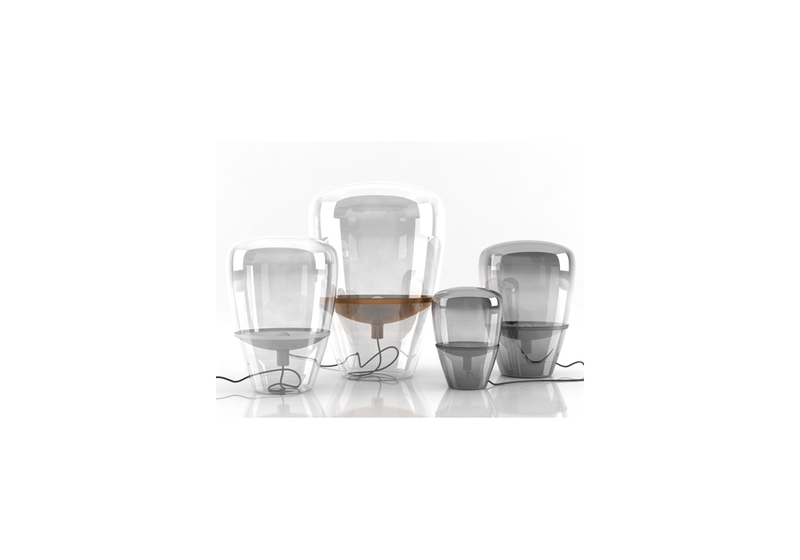 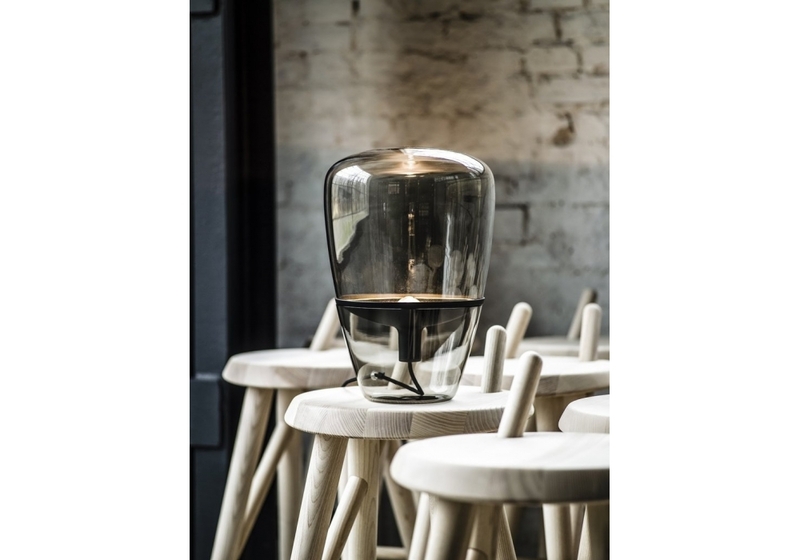 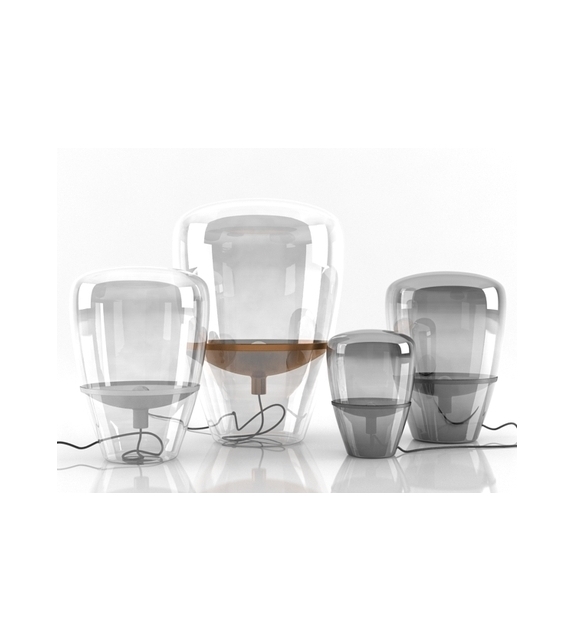 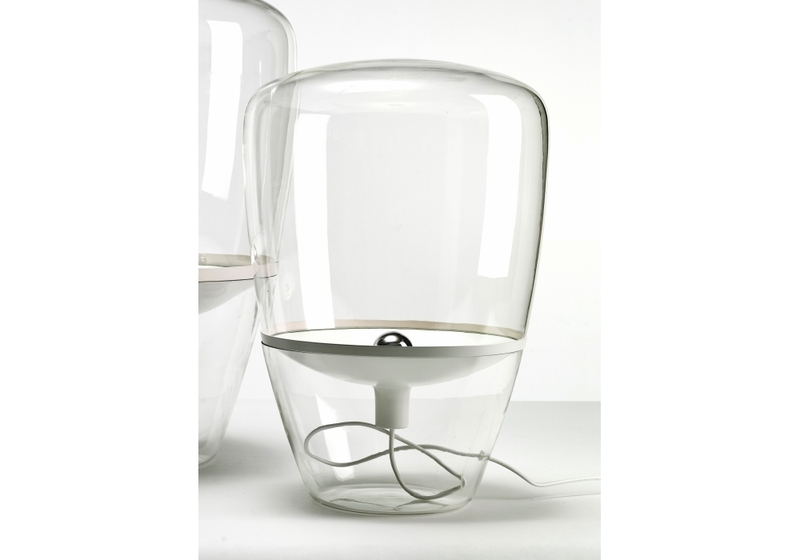 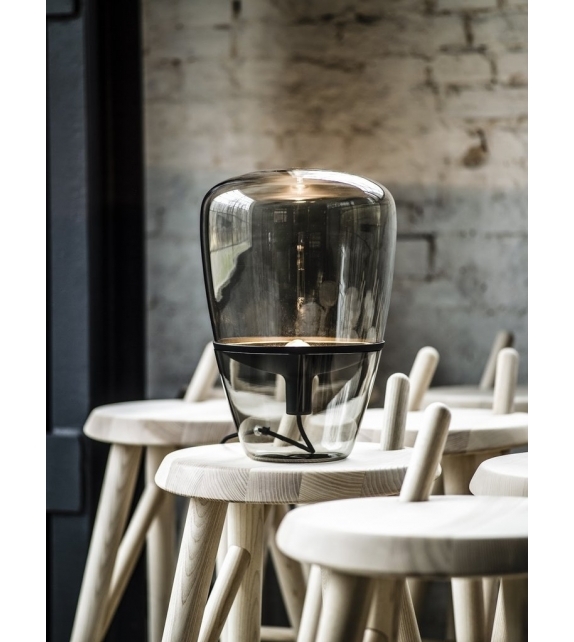 The glass is mouth blown and the the largest of the three sizes pushes the material to the limit, as it is the maximum dimension the glass can expand using handmade processes. 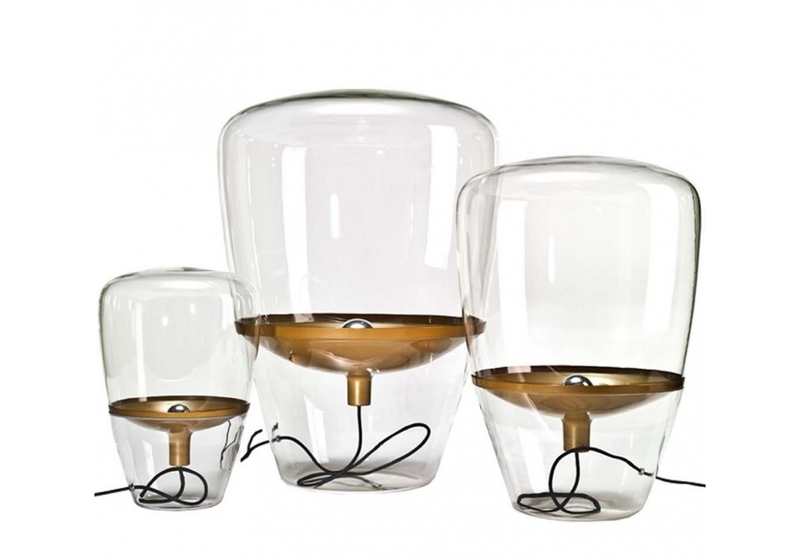 Balloons designed by Dan Yeffet and Lucie Koldova for Brokis is a flloor lamp. 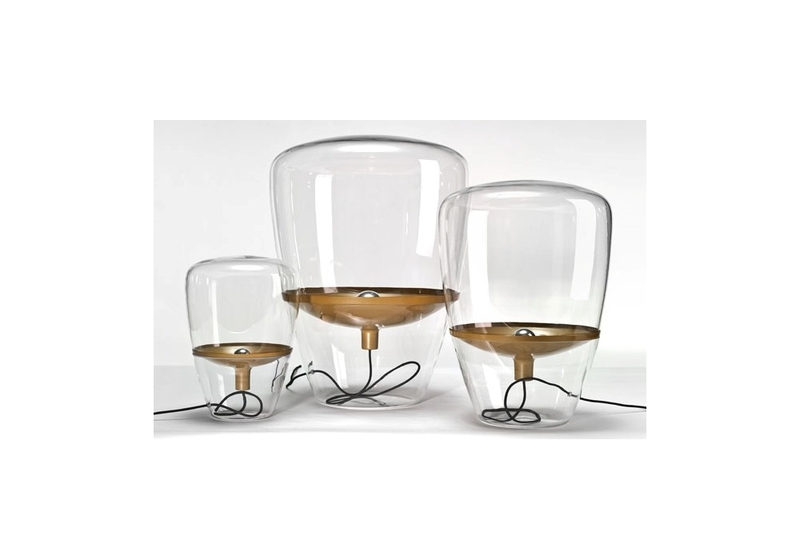 Balloons is a collection of unique and timeless light that are based on an idea of ‘invisible’ volume with a floating reflector. 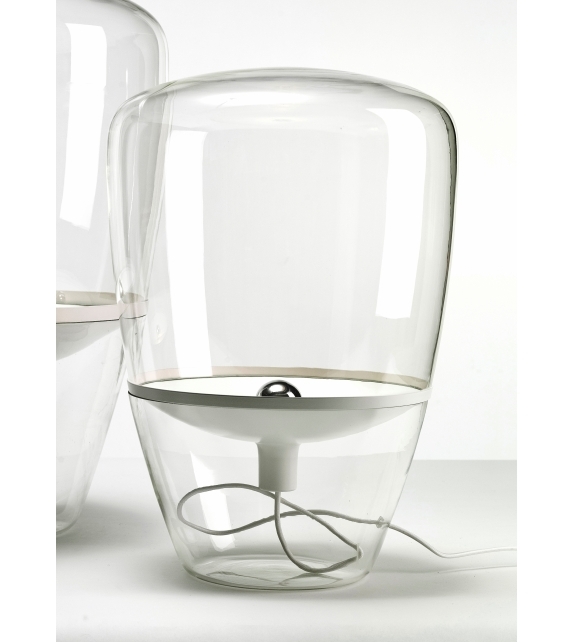 The glass is mouth blown and the the largest of the three sizes pushes the material to the limit, as it is the maximum dimension the glass can expand using handmade processes. 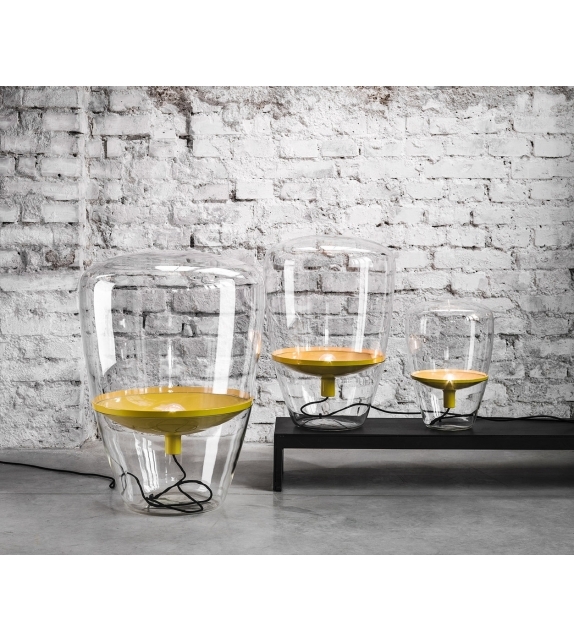 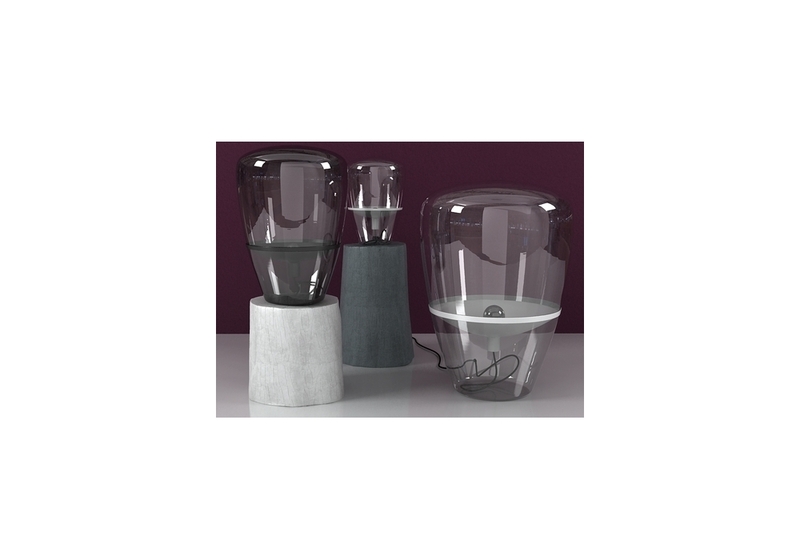 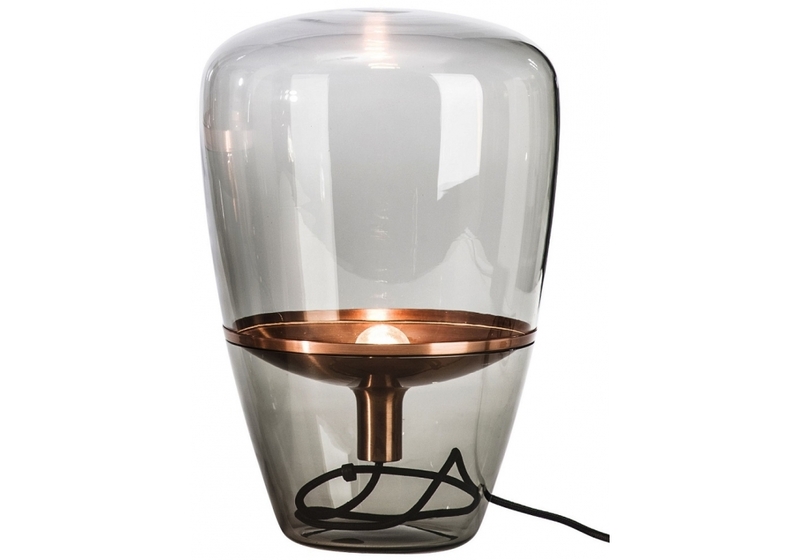 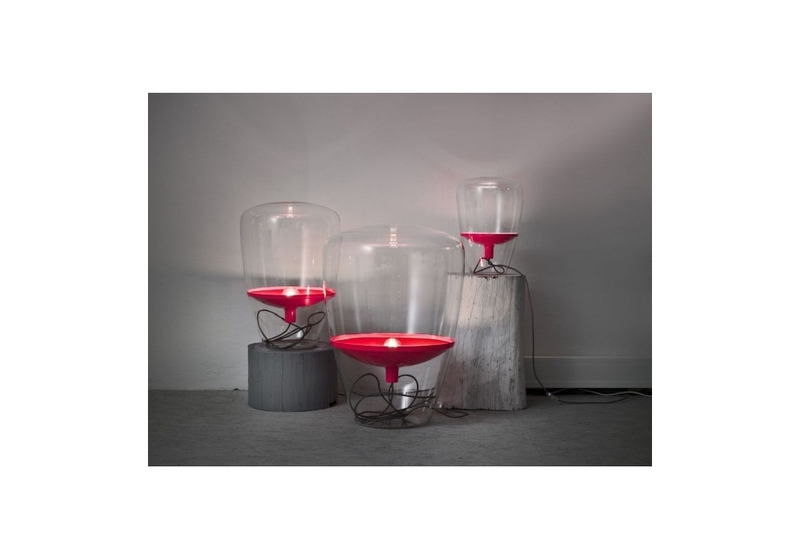 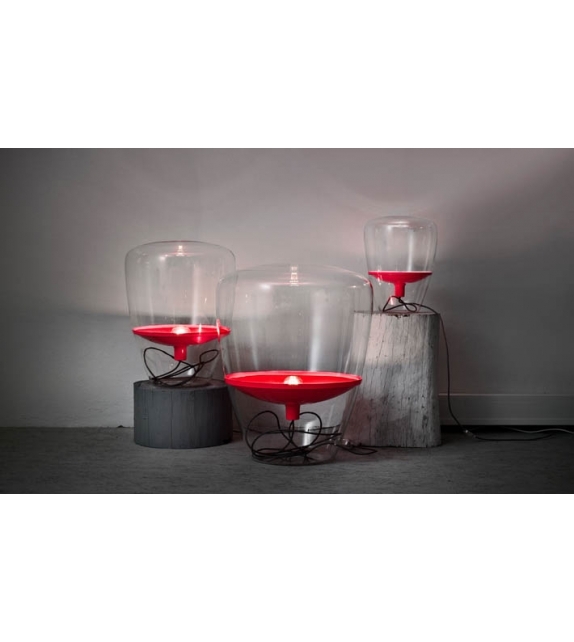 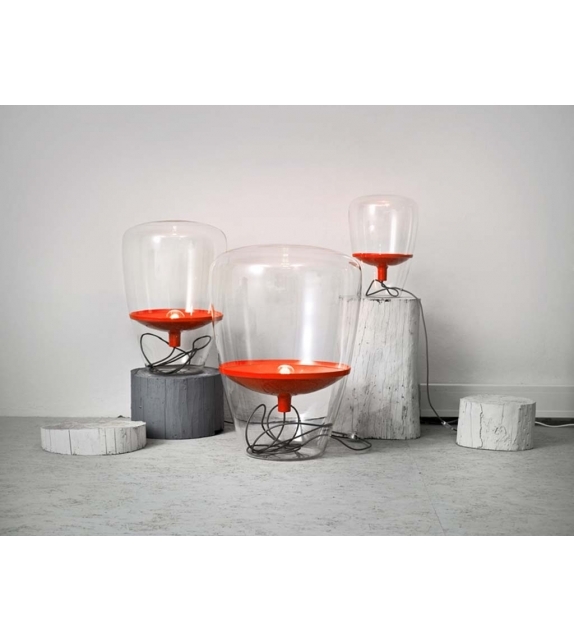 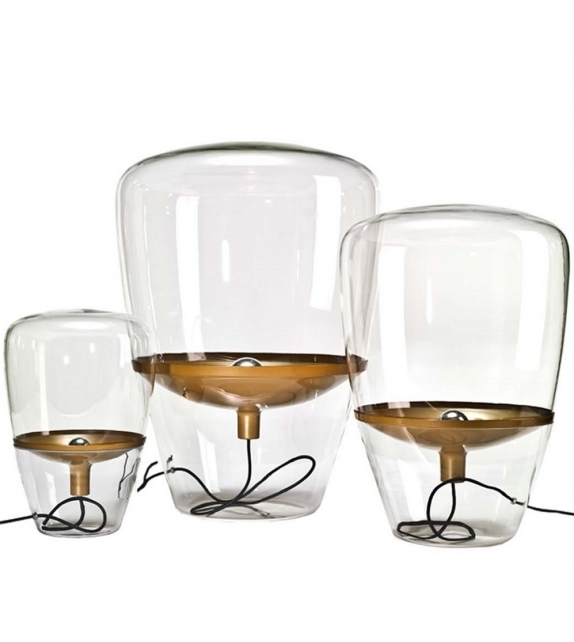 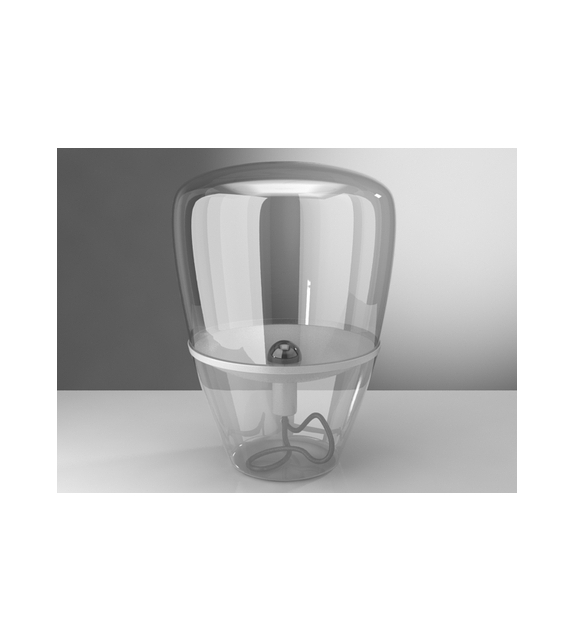 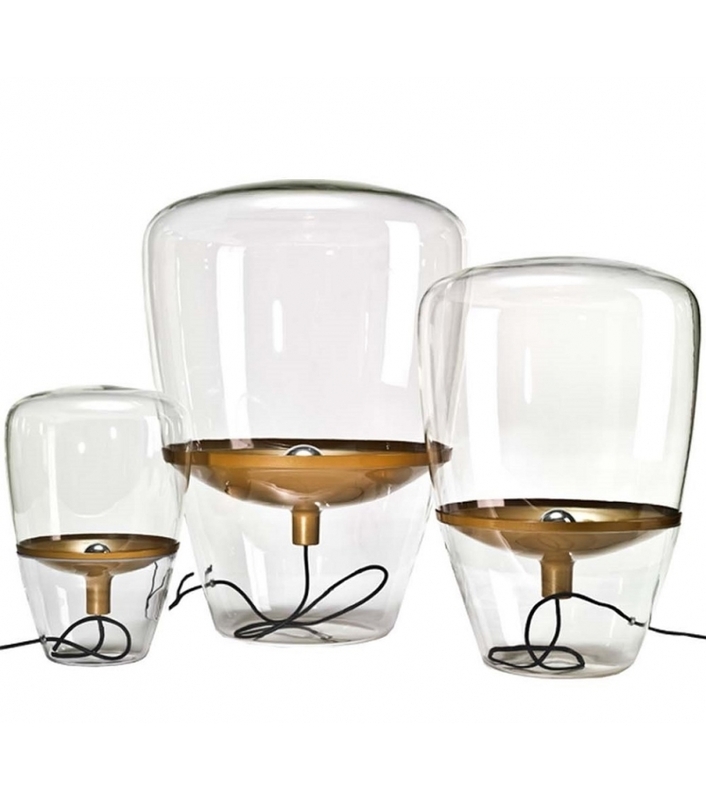 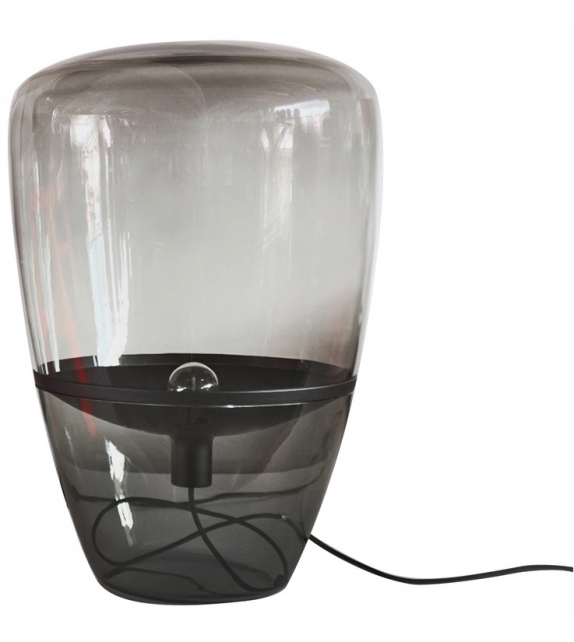 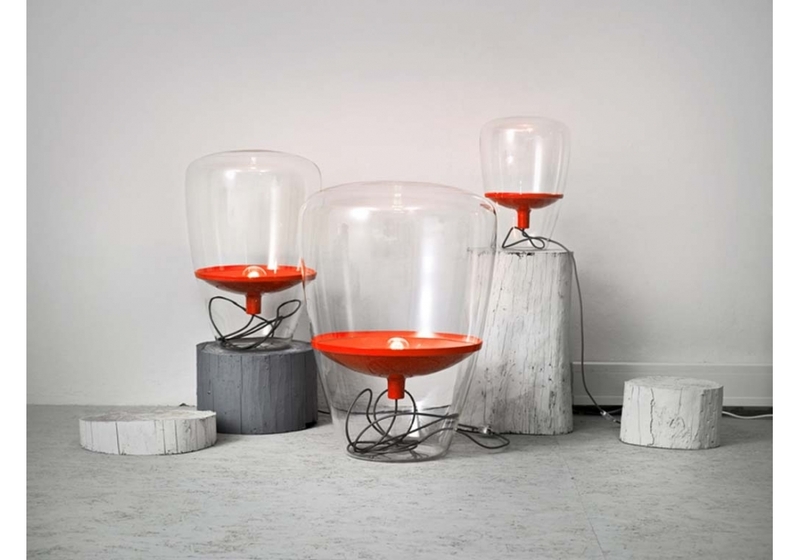 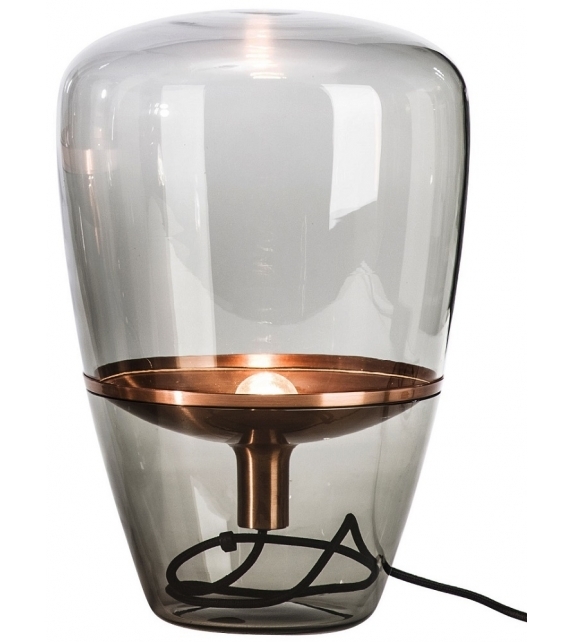 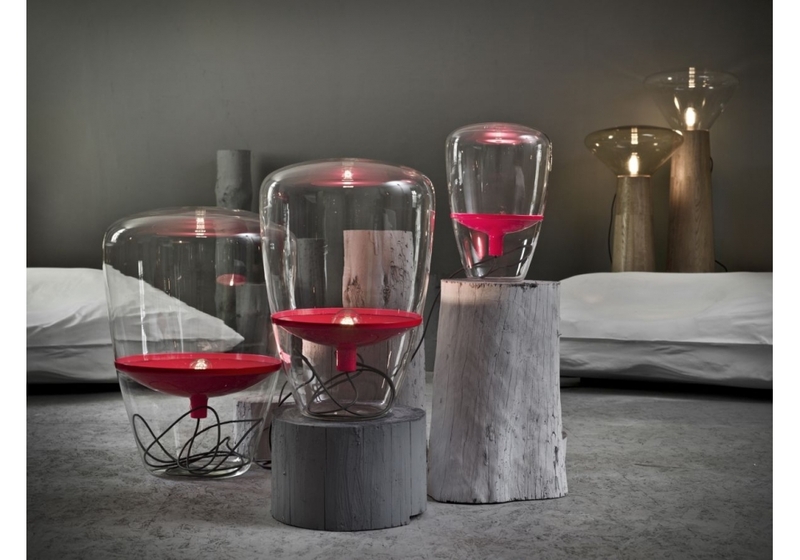 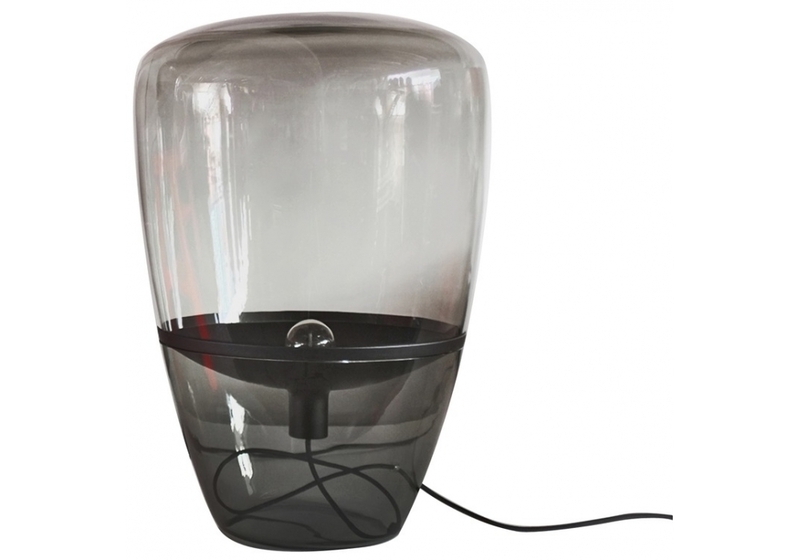 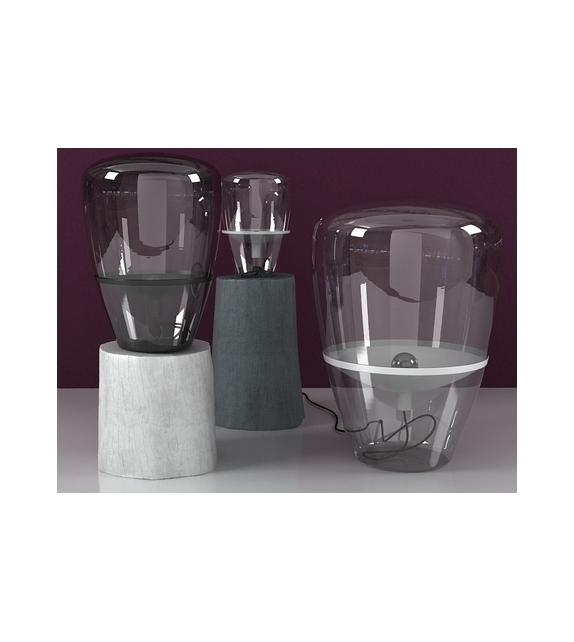 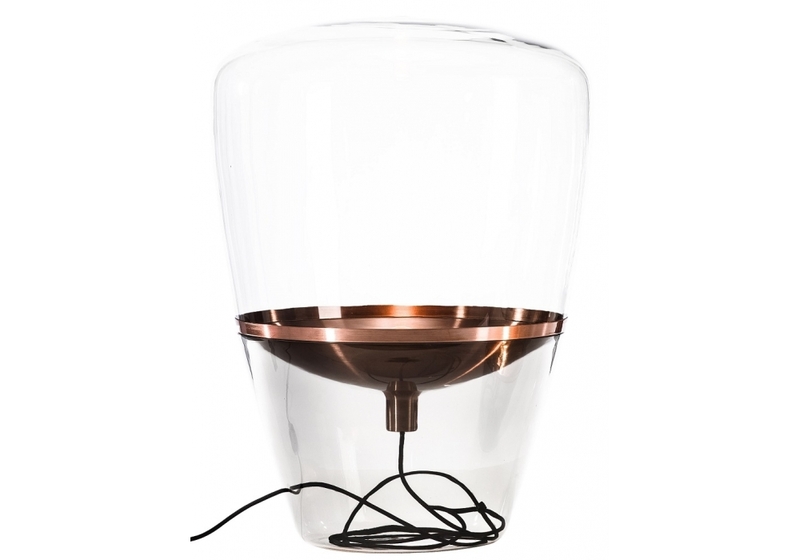 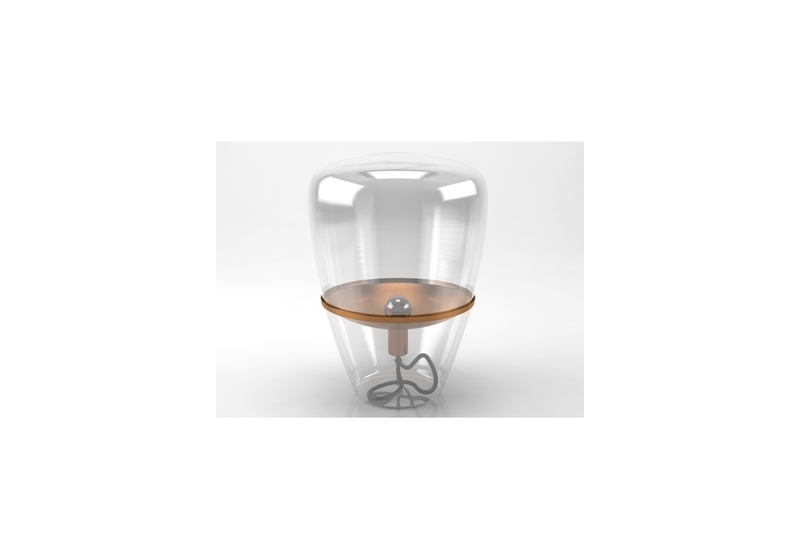 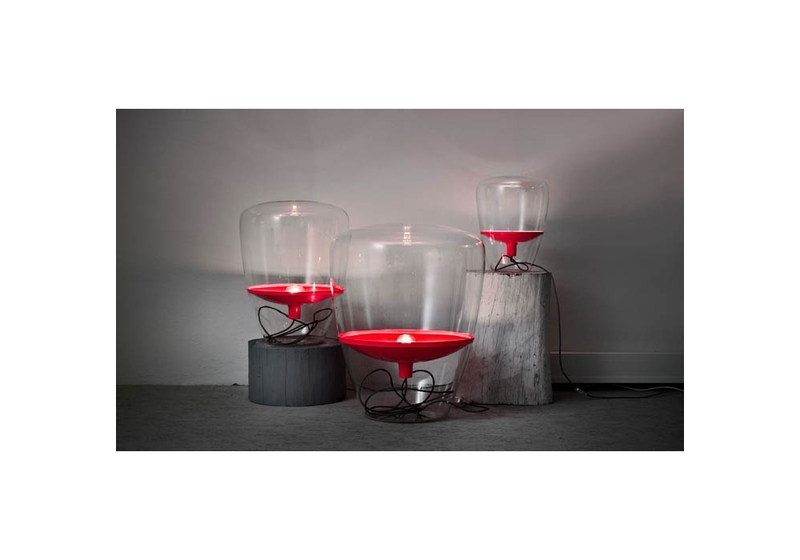 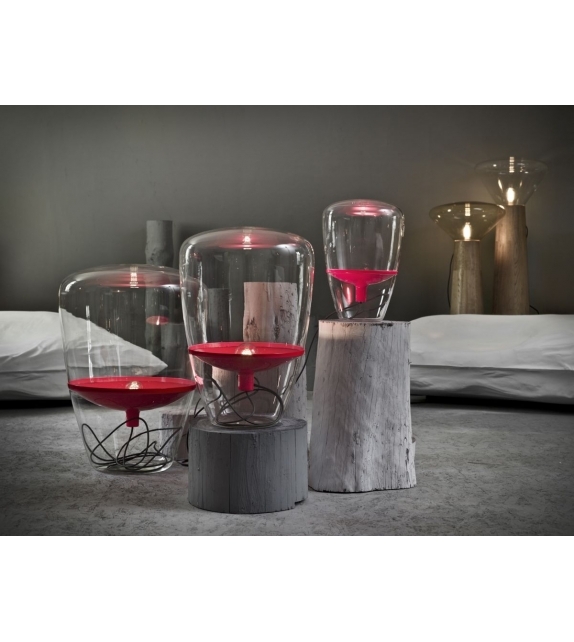 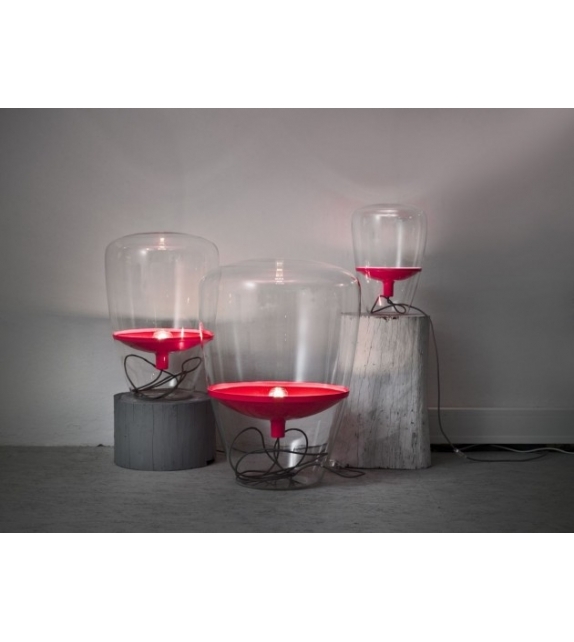 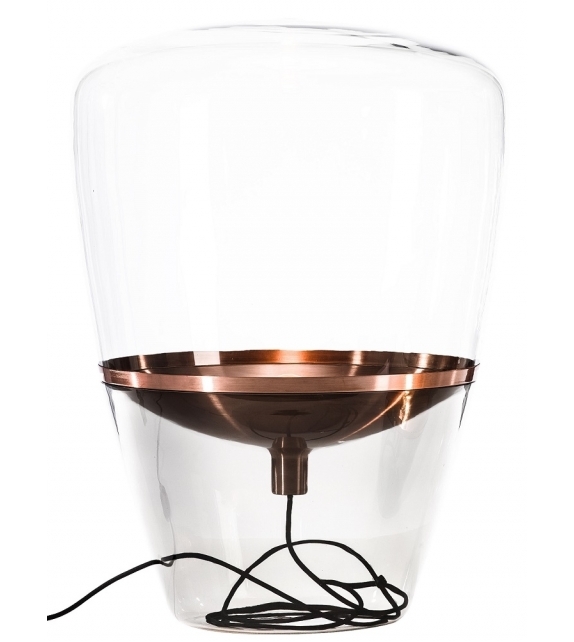 The lamp is available in 3 sizes and both wire and reflector are available in different colours. 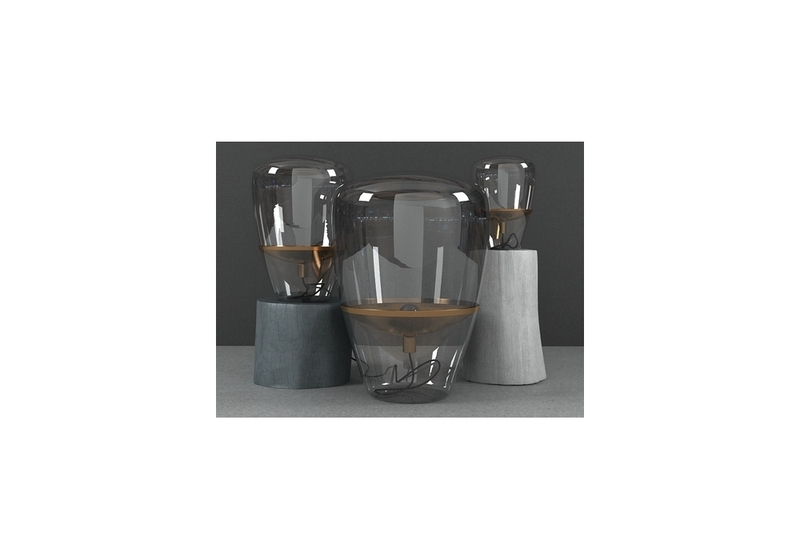 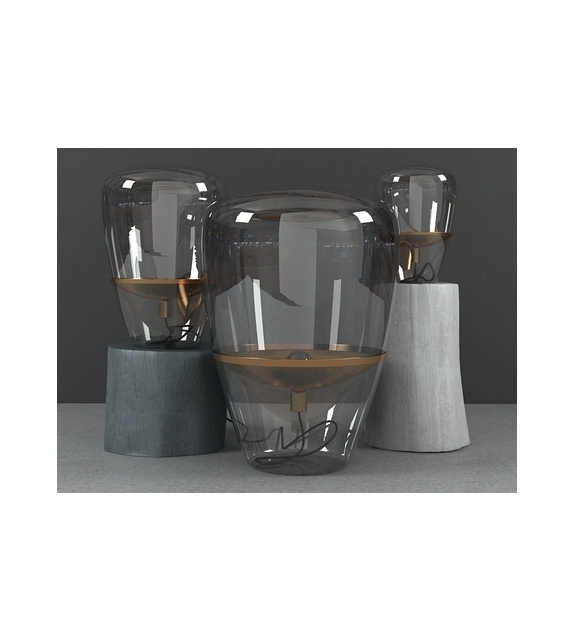   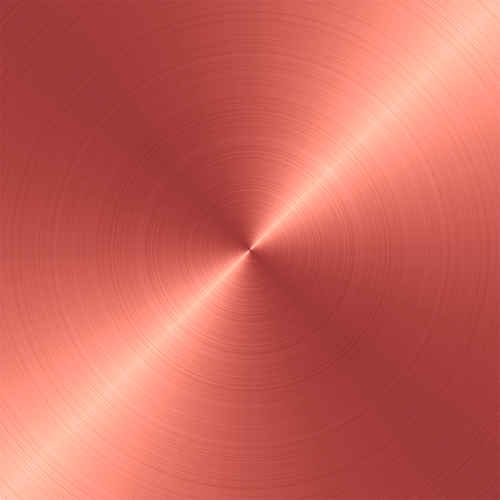 Dimensions 28.5 xz 28.5 x H 40 cm; 43 x 43 x H 61 cm; 55 x 55 x H 78.5 cm.